My early days in the fashion industry began first with modeling. However, I subsequently also spent a considerable amount of time working with large retail clothing stores such as Rampage and Wetseal, as a salesperson. We the salespersons did our thing i.e. provide a personalized customer service experience to our customers. However, we also had persons who stocked clothing i.e. placed them on the racks where they belonged, to help us easily retrieve such clothing to suggest to our customers. For the stock persons, the goal was to get all merchandise onto the floor in an expeditious way so that our customers would buy. For the companies I worked for, there was a designated area for stock persons to do just that. There were no boxes littering in the hall way, on the floor or anywhere for that matter. Boxes getting in the way would have meant an employee or a customer could trip and fall and sustain severe injuries, which would be a major liability to the company. As a fashion business owner, it is not all about creating and manufacturing your merchandise or pushing online and offline for people to buy your products. You also have a duty to make sure your work environment is safe for those who help you execute on your vision, daily. It appears the fashion company Forever 21 missed the memo on this. Accordingly, the regulatory body here in the USA responsible for enforcement of such rules has fined the company. Below is an excerpt from Apparelnews.net. “The U.S. Department of Labor’s Occupational Safety and Health Administration cited Los Angeles–based retail chain Forever 21 with two alleged violations of workplace-safety standards after an inspection was conducted at the company’s Burlington, Mass., store. The retail company faces up to a total of $55,000 in fines for exposing workers to “struck-by” and “exit-access hazards” violations following an inspection held in late 2012 by OSHA’s office in Andover, Mass. The back room of the Burlington Forever 21 had piles of boxes of unsecured merchandise, and the store’s emergency exit route was blocked by boxes of stock. The company does have a grace period of 15days from receipt of its citation to be in compliance or to contest the citation. Generally speaking, the right to contest/be heard on citations that are given to you, as a fashion business owner, is known as due process. You have the opportunity in such settings to submit evidence that may absolve you of the fines issued against you. Ms. Uduak Oduok is the Founder and Editor-in-Chief of Ladybrille® Magazine. 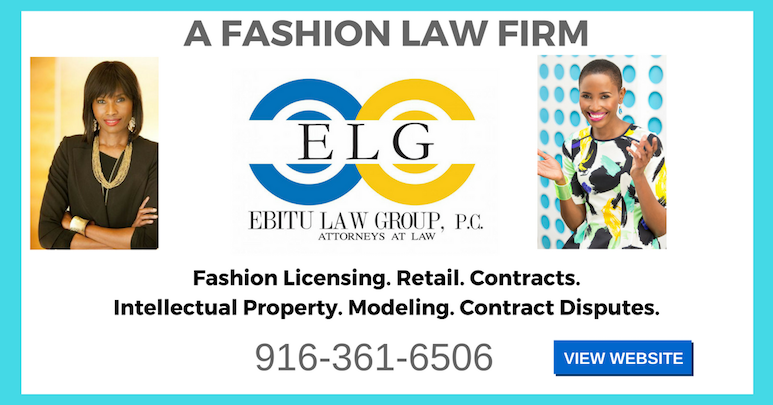 She is also an Attorney and Partner at Ebitu Law Group, P.C, ebitulawgrp.com where her practice areas include Business Litigation and Fashion & Entertainment Law. She has counseled a range of clients from musicians, models, actors and actresses to designers on numerous areas of the law including contracts, business law, fashion and entertainment law, copyright, trademark i.e. intellectual property law. She can be reached at (uduak@ladybrille.com) to share/pitch your Africa Fashion Law™ related stories with her. 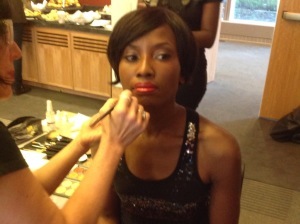 All other inquiries, please visit the www.ladybrillemag.com/contact for appropriate contact email.